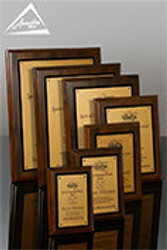 Years of Service Awards are a popular type of award program that we see companies develop for their employees and staff. 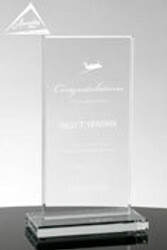 Recognizing employees for tenure is an excellent way for organizations to show all their employees that they value the ongoing dedication and contributions of individuals. 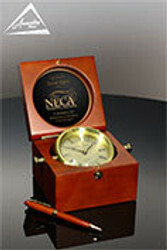 This seems especially prudent since current statistics show that the average employee changes jobs every 3 years. 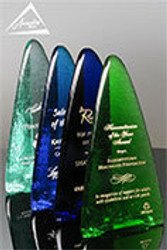 And companies that tout high retention have been shown to have higher sales revenue and higher profit margins. Common levels of Years of Service Awards include: 1, 3, 5, 10, 15, 20, 25, 30, 35, 40, 45, and 50 years. 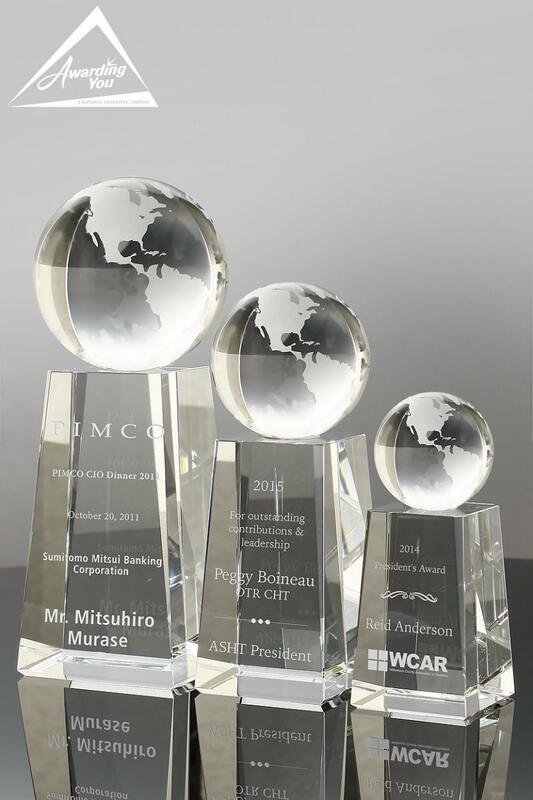 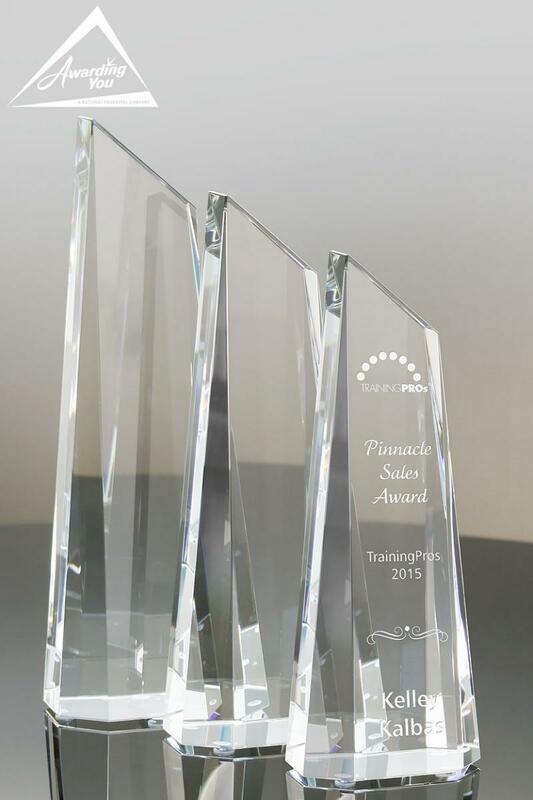 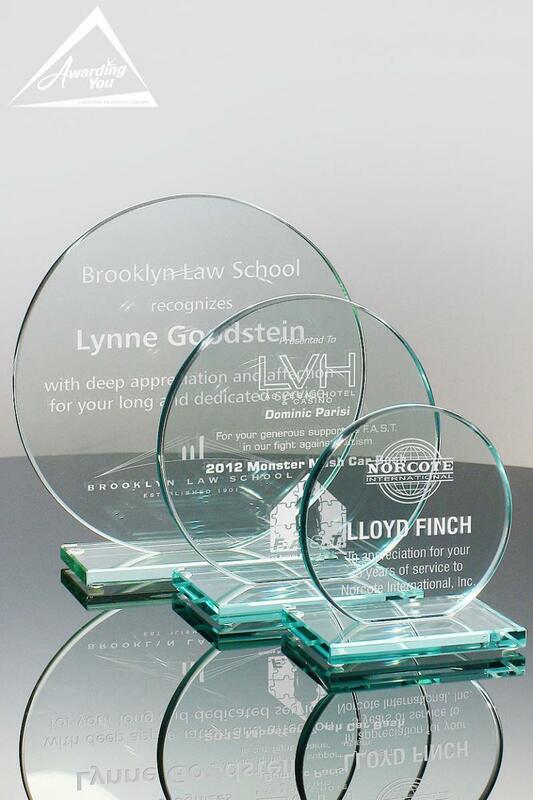 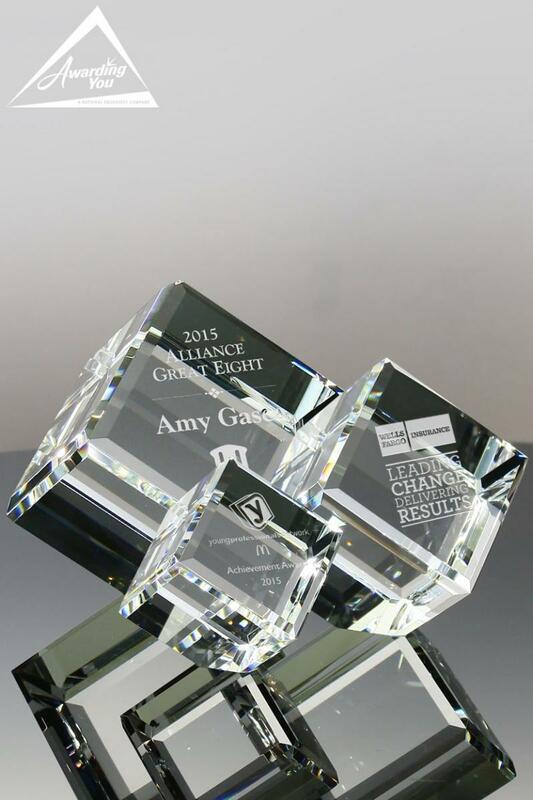 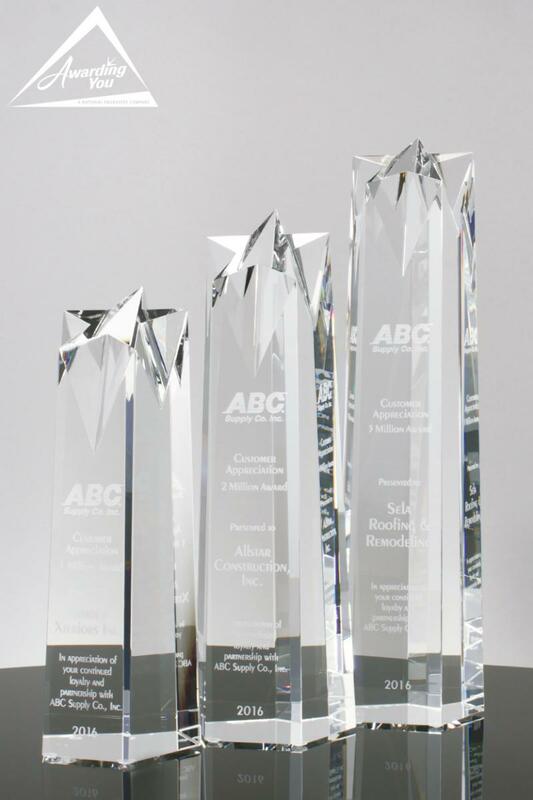 We see a variety of crystal and glass awards, art glass, plaques and gifts given for various levels of Years of Service Awards. 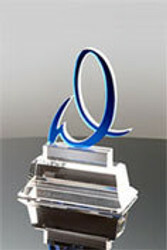 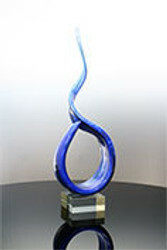 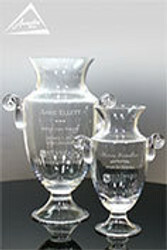 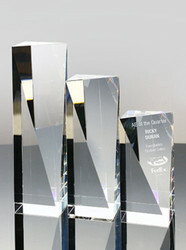 Typically the size and value of the award increases with the length of service. 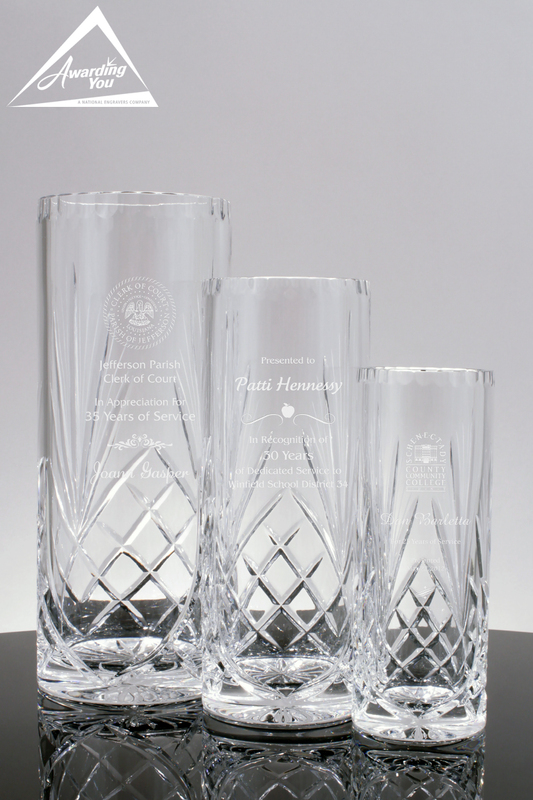 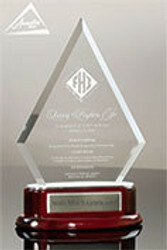 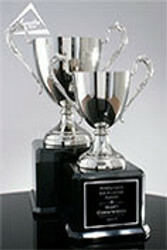 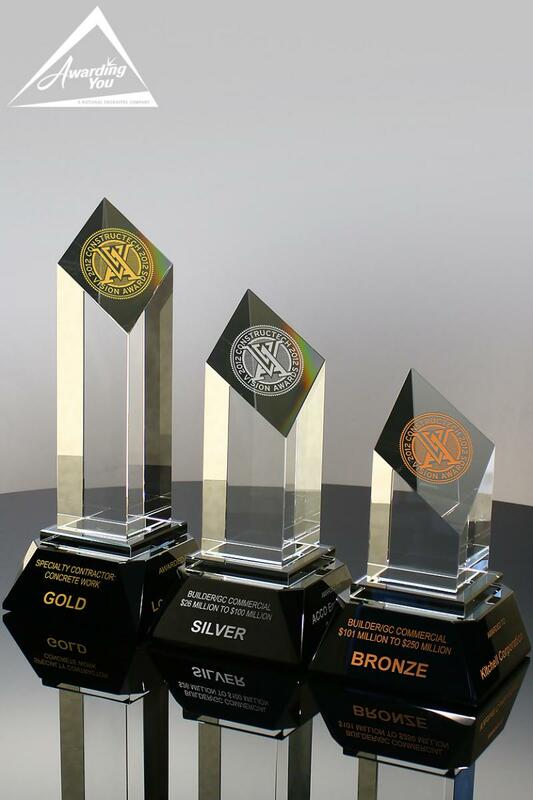 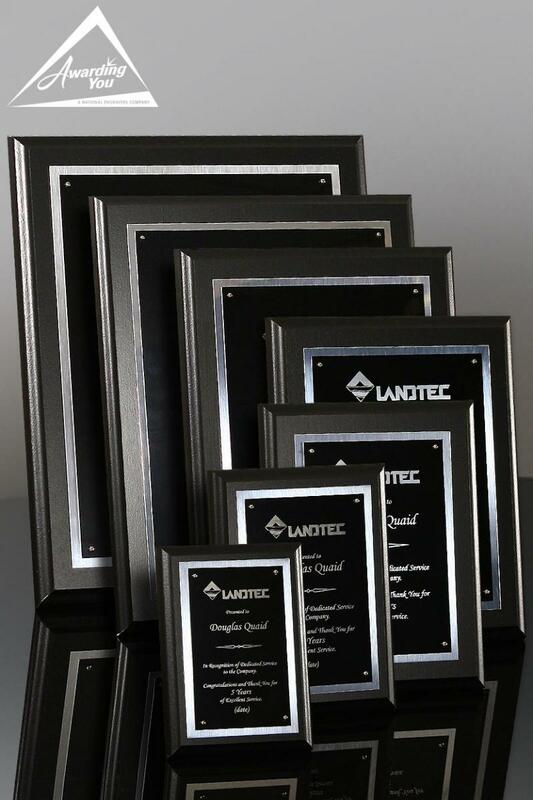 Search our Products Section for many award and gift options for your next Years of Service Awards.